Get ready for a joyful, stress-free, and fun filled celebration! Paul Viola is a Dallas & Fort Worth DJ Entertainment Company who creates customized wedding receptions for Dallas area weddings. 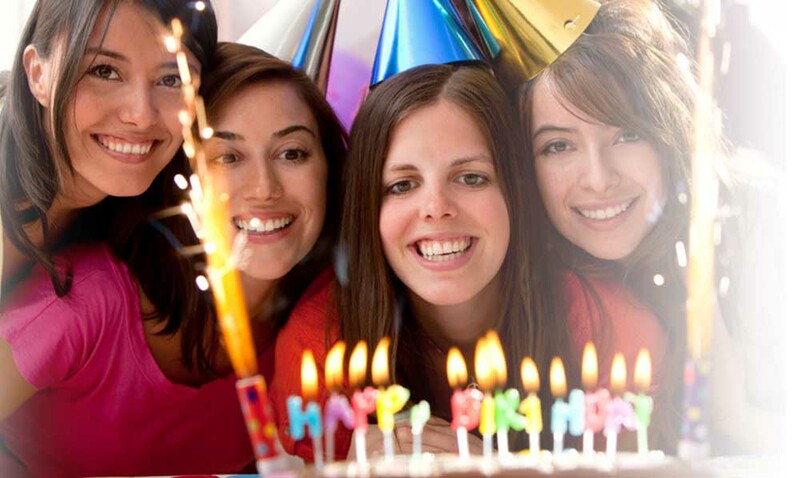 Let’s face it, your celebration should be an expression of your distinctive good taste. That’s what you get from PVE: an entertainment menu tailored to you. What about our equipment? It’s awesome! How about our customer service? Better yet! Here’s the deal: We find that perfect mix of fun and professionalism to create a fabulous atmosphere and packed dance floors. That’s why our weddings surpass expectations at every event. Mixers. Proms. Homecomings. Sweet 16's & more! Are you ready to party? That is what Paul Viola creates at every event - a party you will never forget. We bring the music, lights, and the extras that take school dances and teen events to the next level. Our music library features clean lyrics. Students love us because of the fun we provide. The adults love us because the fun never gets out of hand. We have developed attractive entertainment packages perfect for Fall, Winter, Spring and end of year events. Imagine throwing a company party that your employees actually want to attend! 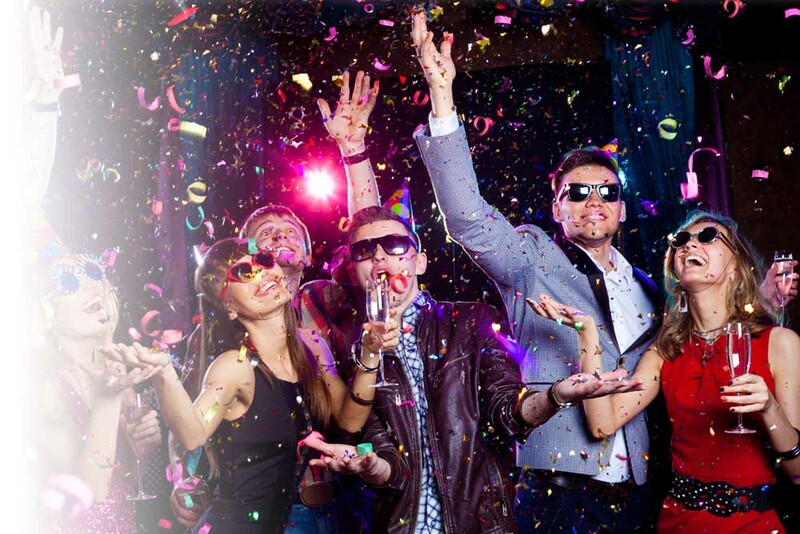 Better yet, a party your clients keep talking about all year! The success of corporate events hinges on the entertainment. The DJ/MC has to be a pro at reading your audience and engaging them in the fun … our specialty! We work hard to keep the party moving, the energy high, and your guests involved in the fun, all done according to your guidelines. Take the pressure off of yourself. Let’s brainstorm together to make your next event the best yet.We offer creative corporate party ideas. Every event is better with music and entertainment. DJ Entertainment takes your celebration from the mundane to the magnificent. Music inspires dancing. It engages people. It makes the celebrations of life something extraordinary and fun. We can help you plan your event and act as the host, taking the pressure off of you so you can enjoy your party with your family and friends. Let's make your next celebration memorable. "5 stars. Wonderful experience. Paul was so helpful and professional from the onset. He answered all my questions and put my mind at rest that we could do this on the timeline we had. He took what was a very stressful situation and made it seamless. Would highly recommend him." "5 Stars. Paul was absolutely wonderful to work with! He was always very quick to respond to any questions or concerns along the way and truly made the day special! He's willing to provide as much or as little assistance as you want into planning to make the day YOURS! We would gladly work with him again, and loved having him as our wedding DJ!" "5 Stars. Paul was as great as ever. He arrived 3 hours before the ceremony to set everything up. He wanted to make sure there were no audio issues. He is more than just a DJ who plays music. He had a schedule to help ensure everything went as planned. He made all of the announcements and reminders to our guests. My family and friends loved Paul as he is very personal and just a great person overall. Always recommending him to everyone I know who needs a DJ." Justin Eddy, Married October 27th. To focus on YOUR wishes and dreams. To make your event fun while maintaining the elegance and romance of your day. To work closely with you to create a unique celebration that fits your style. "We absolutely LOVED working with Paul!! He kept in contact with us, responded quickly, was extremely organized, and helped us have an amazing wedding. After the wedding we received multiple comments from guests on what a great job Paul did, and we couldn't agree more!!" "Paul was great to work with - he has a real knack for listening to what we wanted for our party. We left most of the song selection up to him with just a few ideas on genre or specific songs. We were not disappointed. Our group had a lot of non-dancers, and he did a great job of enticing them out to the dance floor and keeping them there. He was on-time, efficient and very professional."